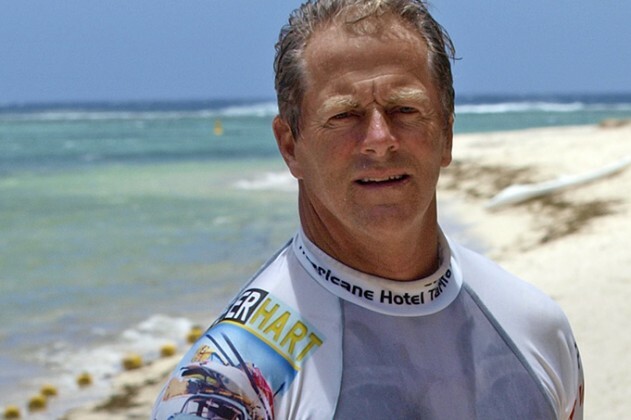 Peter Hart is returning to Safaga on the Red Sea from 14-21 April 2015 for a Red Sea windsurfing clinic to get your spring sailing in gear. “It was the first Red Sea resort I visited in the 90s and was my chosen spot for clinics, sail testing and for the Carve Clinic video series.” says Peter. “It’s a classic training spot with flat water, rolling swell and great trips out to fabulous Tobia island. Staying in the classy Shams hotel on a keen all inclusive deal with Club Mistral right on site. What is there not to like?” To get the best out of this clinic you should be able to plane in the harness. 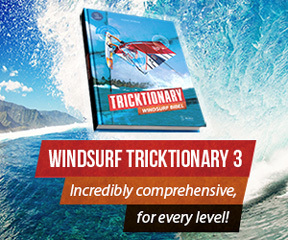 The course covers ‘General skills’ such as improving your technique for faster tacks, carve gybes, duck gybes improving on what you can already do. Peter tailors the programme to suit you. There’s a little bit of beach theory, loads of on water sessions with immediate feedback. Date: 14-21 April 2015 Clinic Price: £1,399pp INCLUDING – 5 days Peter Hart Masterclass. – Return flights from London Gatwick, UK. – 7 nights ALL INCLUSIVE 4* Shams Imperial Hotel on twin share basis. – Round trip airport transfers & assistance. 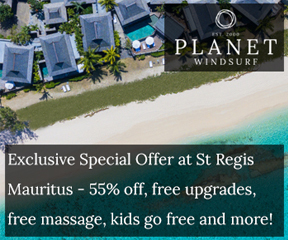 – INCLUDING 1 week windsurf board hire.